Thank you for visiting Holland RV Parts located in Holland, Michigan. 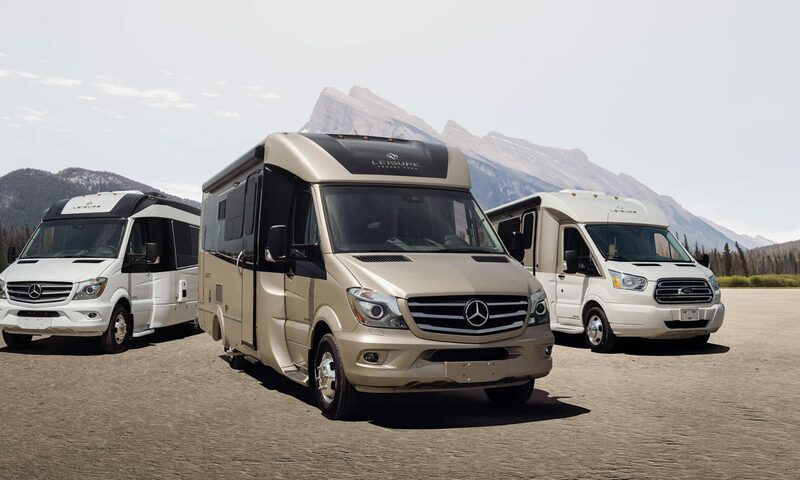 Shop online today for all of your RV parts needs or Contact us at directly 800-221-7197. Or complete the contact form and we will review your request and get back with you right away.